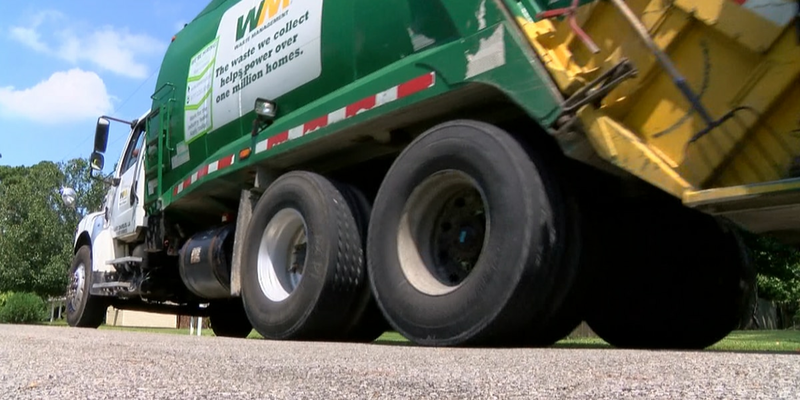 SULPHUR, LA (KPLC) - The City of Sulphur is set to switch trash pickup from Republic to Waste Management in June. All five Sulphur City Council members voted for the change at a special meeting Tuesday evening. Danahay said Waste Management has a proven record and Sulphur looked to other cities in Calcasieu Parish that use their services. Danahay said the city will not be paying less for Waste Management’s services, but feel they are getting better service by switching. The city’s contract with Republic ends in June and they needed to provide a 60-day notice they would be switching services. Danahay says the contract is still being worked out and will be released at a later date.